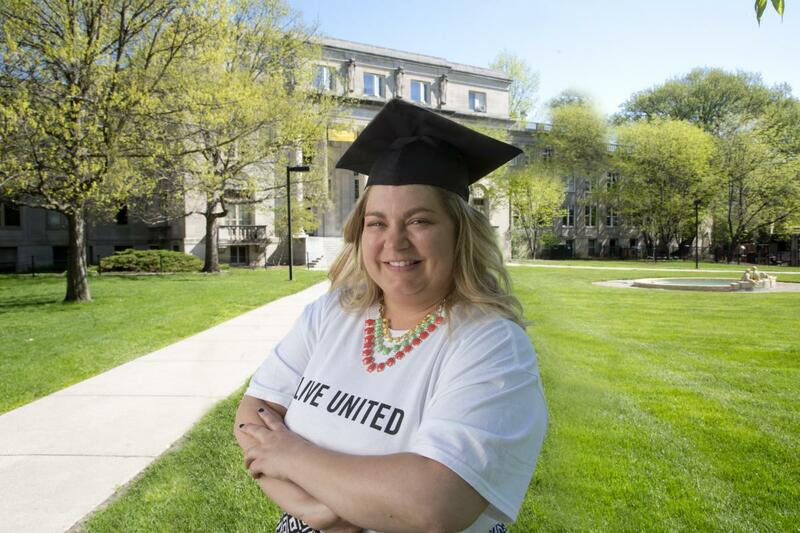 In 2011, Women United began offering scholarships for participants interested in obtaining a GED, associate or bachelor's degree, or program certification. Any woman who has completed the money management series since 2008 is eligible to apply for the scholarship. If you are interested in learning more about the scholarship program or would like a copy of the application form, please contact womenunited@uwstory.org or call (515) 268-5142.